When Stella D’oro Biscuit Company, currently Pinnacle Foods Group LLC, decided to expand their New York operations to Illinois, they needed a modern, efficient facility, which was able to accommodate both their growing demand as well as reflect their quality image. 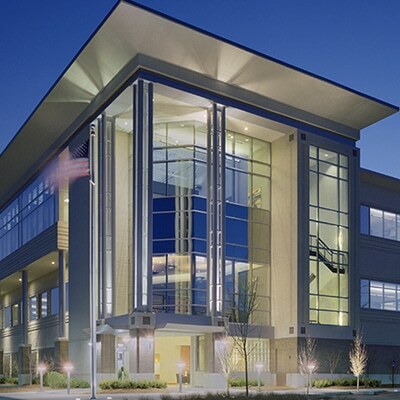 The Korte Company was awarded the original 353,932 square foot project and began helping build their corporate vision. The Design-Build project utilized tilt-up construction to deliver a facility that was ideal for the food processing industry. The clean design served both the architectural and production components of their needs while promoting a highly efficient and low maintenance structure. They later doubled the size of the facility with a matching addition. The Korte Company has completed more than a dozen projects at the St. Elmo location, as well as construction and renovation services for the corporate Headquarters in New York.